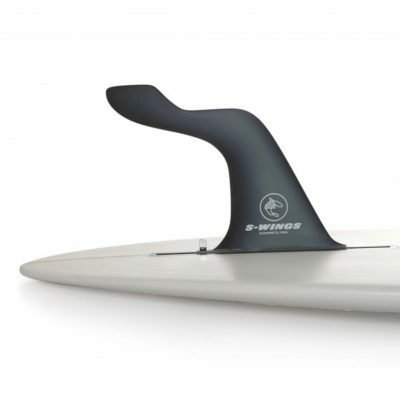 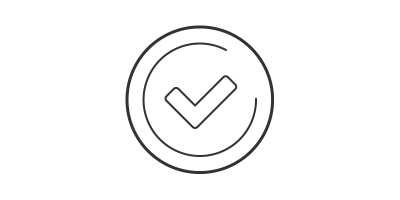 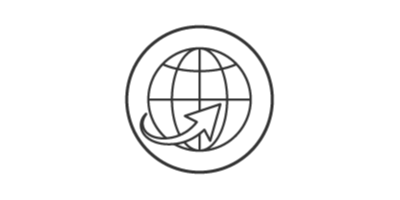 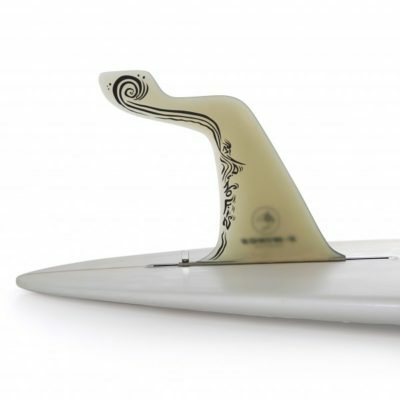 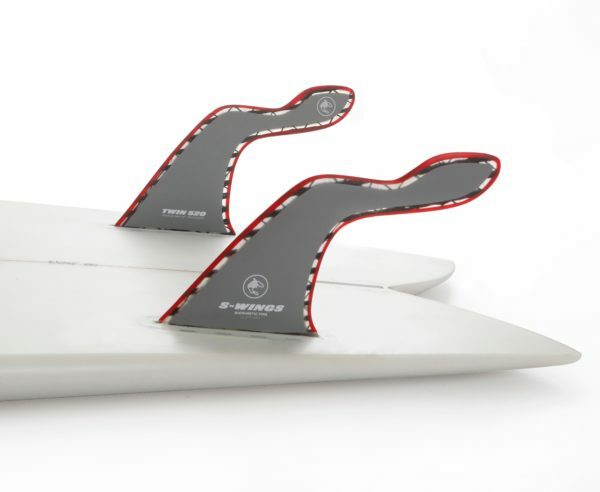 Twin fin model with carbon fibers in the axis of the trailing arm to have a stiffer coil effect. 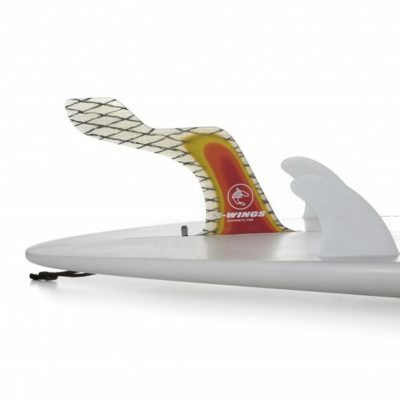 Designed for surfers over 75 Kgs / 150Lbs in clean all around and powerful conditions. 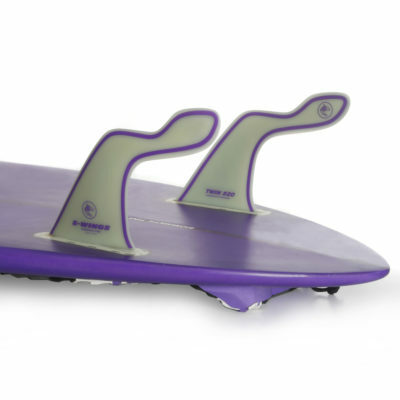 Could be surfed with small central knubster to keep the line during rail to rail actions.